SKU: sp_23-1. Categories: Horse Supplements, Race Horses. Tags: Horse Supplements, Race Horses. 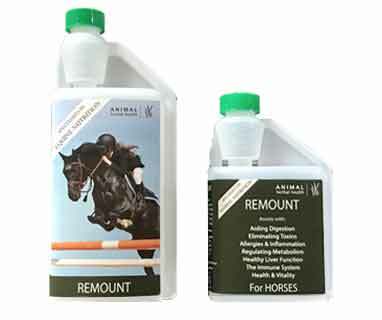 One of our original and best selling products, Remount is a natural and fast acting liquid. Designed by scientists in India our product contains a range of Ayurvedic herbs carefully formulated to work with each other for superb results. 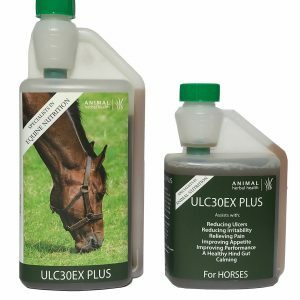 Used by vets, racehorse trainers as well as everyday horse owners. 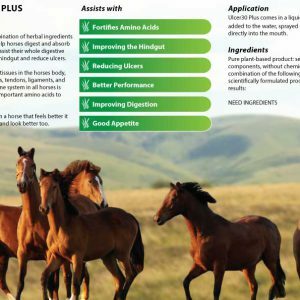 Remount is a general tonic that helps horses to maintain health and vitality for longer. Assists in recovery from poor general health or from an illness. It is designed to support normal liver function and assist with detoxification. 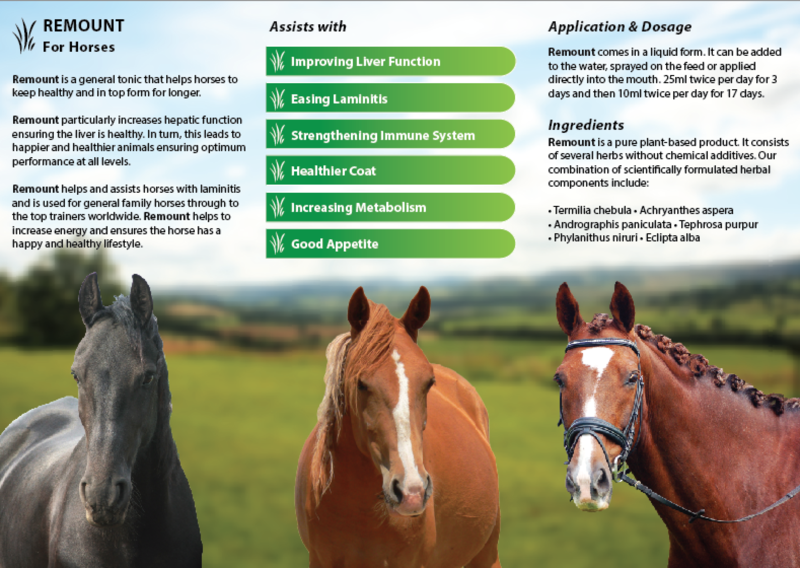 A properly functioning liver is essential for the health and well being of your horse and pony. 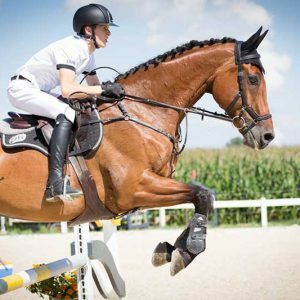 Remount is suitable for use by all horses and ponies from racehorses, competition horses to happy hackers and those retired. 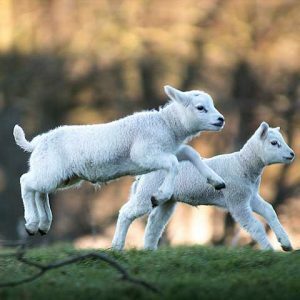 Suitable for all ages including foals. 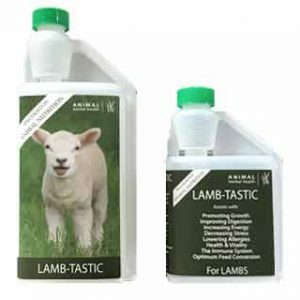 Available in 1litre, 500ml or 250ml sizes. Remount can be added to the water, mixed in feeds or applied directly into the mouth. 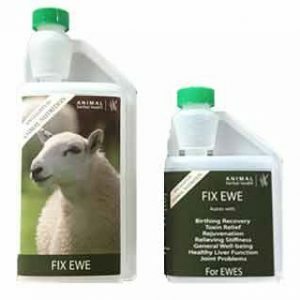 Feed 25ml twice per day for 3 days and then 10ml twice per day for 17 days. Remount can then be used continuously every day at 10ml per day. Most people, however, choose to use Remount for 20 days every two or three months to help with general health and well being. For specific advice on particular conditions, please contact us at Ron Fields Nutrition and we’ll be happy to help. Try it for yourself and see the results! Results can be seen very quickly. 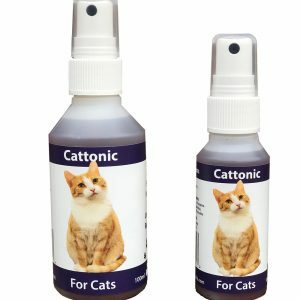 This is one of our original and longest selling products. 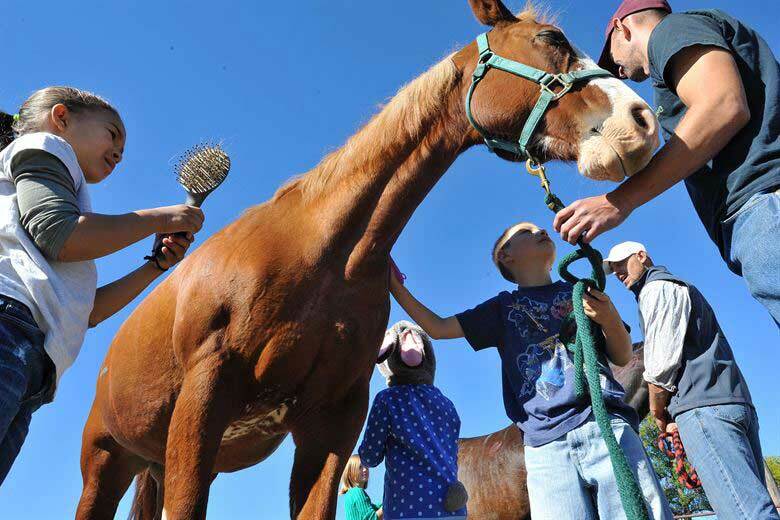 We have helped so many horses and ponies over the years to the delight of their owners. Please contact us if you have any queries or want any more information. We’re proud of our products and want you to see the benefits of them too! See our before and after pictures – Just 4 weeks apart! Remount can be used safely in combination with any of our other equine products. Please contact us if you would like further information. A year ago my horse, Gwen became very unwell. She had lost a lot of weight, her coat quality was poor and she was unhappy. She was sore to touch all over her body and kicked out when I tried to touch her. 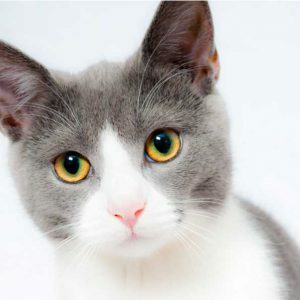 It was out of character and very worrying for her owner as she did not know what was wrong. I called the vet and they took a blood test to check for liver function. 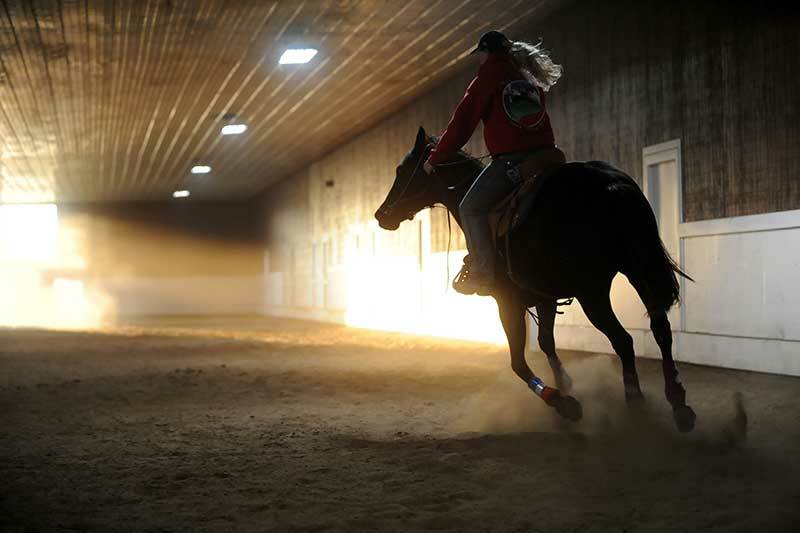 A properly functioning liver is essential to a healthy horse. The test looks at the levels of enzymes and proteins in the blood. High results suggest a dysfunctional liver or one that may be diseased. The results of this first blood test showed elevated levels of all markers. Gwen was then sent to the veterinary hospital in Utrecht for a liver biopsy and a scan. The results eventually showed that Gwen was suffering from hepatitis and a bacterial infection. 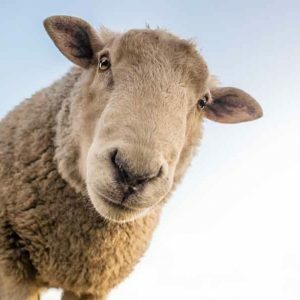 Gwen was treated with steroids and antibiotics. Initially this treatment helped ease her symptoms, but the condition persisted. The treatment was then repeated but it failed to show any improvement in Gwen’s condition. More bloods were taken and the results showed the levels of the markers to be even higher. 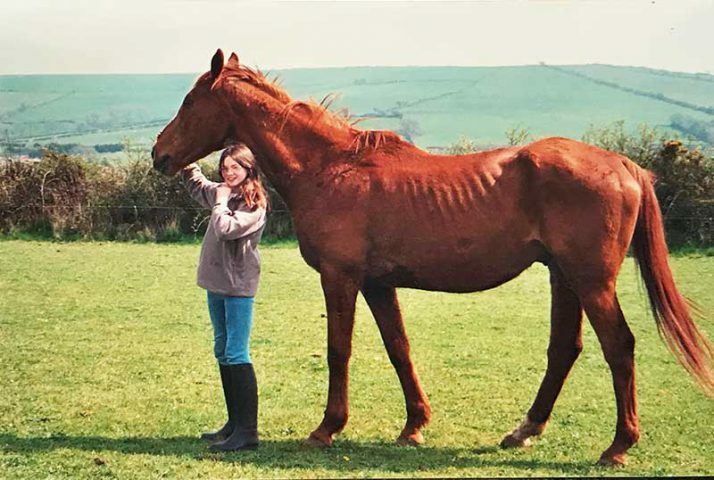 As Gwen already had the treatment available, no more could be given to her so she was sent home to rest and be given good nutrition. Unfortunately no improvement was been seen in Gwen. Luckily I came across information about Remount. 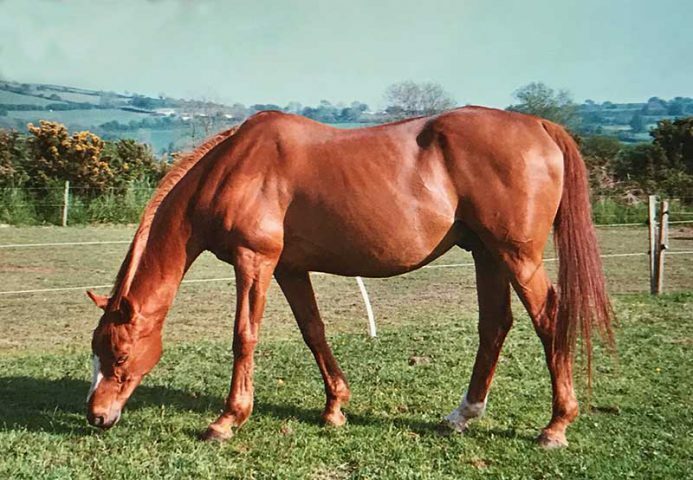 After speaking with Ron who advised her on the dosage and treatment time, I started to see improvements in her horse’s demeanour. Gwen still has some muscle pain, but with careful warm up this goes away. She still has some bad days, but overall the majority of the days are good. She is now friendly and fit, you can see it in her eyes. We can do normal work like jumping and dressage. She no longer has any medication, only Remount. My wife had tried Remount on her horse that had a few lumps with some success, so I bought another bottle to try on this yearling. I didn’t really expect it to work, but in desperation wanted to try something and the idea of cleaning out this yearling’s system from within made sense. We started the yearling on the loading dose and after two days and 4 doses, the condition had completely cleared. When my yearling manager told me, I did not believe him, and yet the condition had completely cleared and has shown no signs of returning. I am completely stunned, but will certainly look to this product to help and yearling that is not thriving or looking its best in its coat. 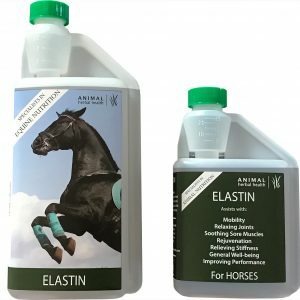 Cleaning out the horse’s liver and ridding the individual of any toxins in its blood is something that makes sense and if it can help some horses, it will prove a massive benefit to our operation. 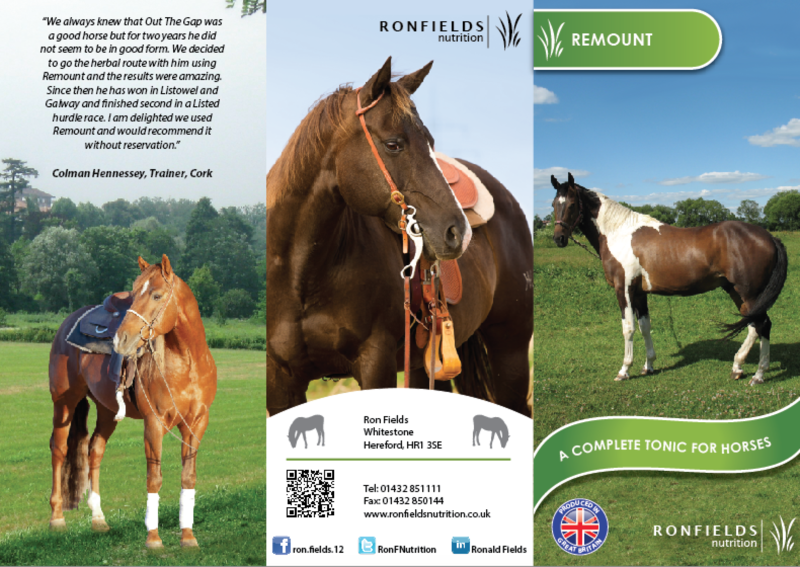 I am delighted to have discovered Remount and indeed the potential of other Ron Fields equine products. Any useful ‘tools’ that we can have at our disposal that can keep our horses in the best condition possible are to be welcomed. I had a nightmare with my Shetland pony for four years, he had laminitis and the vet tried to cure him to no immediate effect. Huge vets bills and sleepless nights, the vets told us it maybe time to say goodbye to him. I invested in a computer and scanned the web for anything that may help and came across your website. I ordered a product called Remount One. I noticed a change within four days. 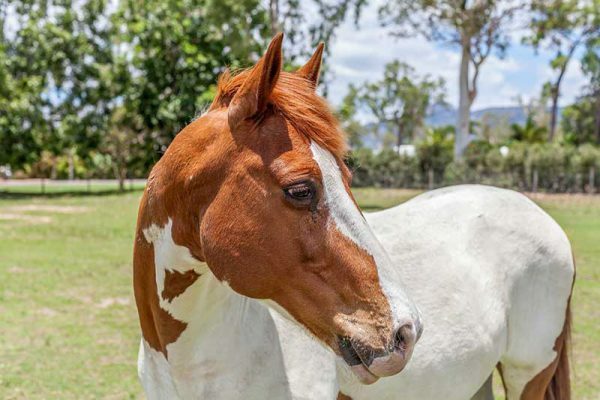 His mobility improved day by day and by the end of the week he was walking around his paddock. Jet is now a happy little Shetland enjoying life at the farm. Thank you Ron Field and his life saving miracle cure! 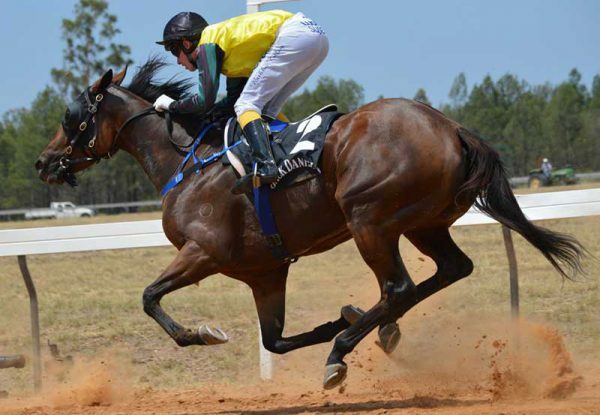 A few weeks ago I phoned you about a thoroughbred I was getting that I expected had ulcers. You very kindly sent me some Ulcerx and Remount and when my horse arrived, I gave him both. It is now 4 weeks on and his condition has improved massively ad his coat is gleaming. He has put on a lot of weight and he is happy, lively and eating well. I’ve been able to ride him for the first time. To say I am delighted is an understatement! My horse is doing well with the Remount. When we stop giving her, it is not nice – very moody, not happy at all. Amazing difference. A year ago her coat was not good, she lost a lot of weight and she was not happy. Everything hurts in her body. She kicked when we touched her. So the vet came, blood exam and her liver results were sky high – See attachment. We went to Utrecht, for a bioption and scan – Hepatitis with a bacteria they said. Started with Prednisolon and Antibiotics, it was helping the first time, but not the second time. Not at all, results were higher. So no more meds, just rest and good food. The only option was Remount, to try, the vets couldn’t do anything for her, not anymore, so why not AND IT IS WORKING!!!! Only quick something like muscle pain, but with a good warming up it is better in 10 minutes. Not all days are good, but most of all are. Now we can do normal work, she is also jumping (dressage horse). Friendly and fit, you can see it in her eyes. No more meds, only Remount. We are so happy! My daughter’s pony has been on the Remount, to assist with health and vitality and he is looking fantastic! Thanks for the remount. I started my horse on it as soon as it arrived on Thursday and today I can see a change. He has areas on his belly now that has no lumps.